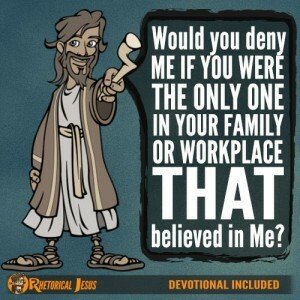 Men of Israel, hear these words: Jesus of Nazareth, a man attested to you by God with mighty works and wonders and signs that God did through him in your midst, as you yourselves know. 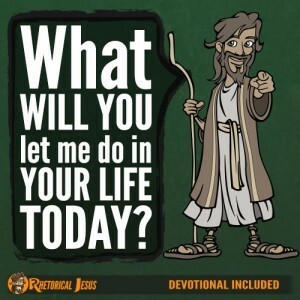 Jesus lived a sinless, perfect life, but they treated Him as anything but perfect. They tortured Him (even before His illegal trial), they brought false witnesses before Him, they lied about Him, they scourged Him, they crucified Him, and they murdered Him. But God raised Him from the dead (Acts 2:23). Because Jesus was sinless, the grave couldn’t hold Him, death couldn’t stop Him, and dying couldn’t restrain Him (Acts 2:24). 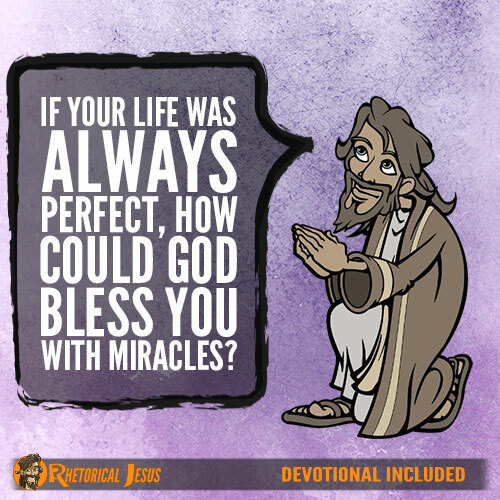 That was certainly less than perfect for Jesus, but God blessed all of us by the miracle of Jesus’ resurrection. None of us would really know joy unless we had first experienced sorrow because then we have something with which to compare it. In other words, we must know sorrow before we can really appreciate joy. Our worship music leader is a friend of mine, and he is always so full of joy. Why? Because he realizes that he was saved from the wrath of God (John 3:36b); like all of us, he didn’t deserve it, nor could he have ever earned it (Ephesians 2:8-9). 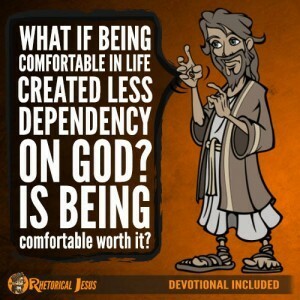 If we had a perfect life, would any of us ever feel the need for God? For me, I had to be broken and emptied of myself because God couldn’t fix what was first not broken, and He couldn’t fill me up since I was already full of myself. My less-than-perfect life showed me that I needed God. The greatest human miracle of all is that we are born again, from above (John 3:3, 7), and the miracle of conversion may be the greatest of all the miracles we’ll ever experience. When Jesus healed the 10 lepers, at which time leprosy was incurable, nothing like that had ever happened before. Leprosy was widespread in Israel at that time, but Jesus made the blind to see, the lame to walk, the deaf to hear, and the dead to rise, and many lepers were cleansed (Luke 7:22). 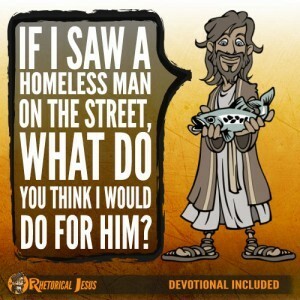 On one occasion when Jesus was returning to Jerusalem, he encountered 10 lepers at the same time (Luke 17:11). In their agony they cried out to Jesus for mercy (Luke 17:13), and Jesus healed them all. Only one came back and raised his voice in joy and thanked Jesus (Luke 17:16). In this man’s less-than-perfect state of leprosy, how could God have ever truly blessed him with a miracle, especially if his life had already been perfect? Father, I thank You for the greatest miracle for me personally. I was once dead but now am saved. I was once lost but now am found. It’s all about You, God, and the miracle of human conversion. Thank You for Your great mercy and grace, and I pray this in the mighty name of Jesus.